"Wow! This incredible 5 bedroom, 3 bath, house, located on a quiet crescent, is waiting for your family to come home! You will love the sunny, open concept living/dining/kitchen, perfect for family and friend gatherings. Kitchen also provides access to the rear deck, which overlooks the fully fenced rear yard, and backs onto private childrens park complete with playground equipment. 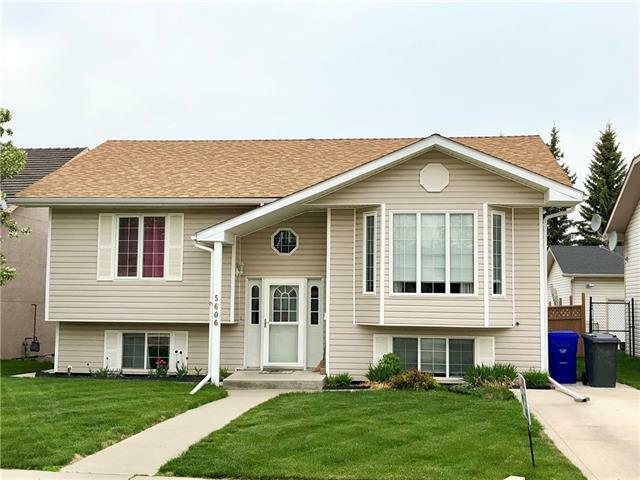 Main floor holds 3 generous bedrooms, and a short flight down you have access to a full basement with 2 additional bedrooms, office/storage room, huge family room, as well as laundry and mechanical. Numerous upgrades over the past few years include new shingles, some new flooring, some new paint, 2 of 3 new toilets, repainted deck and fence. This is truly a must see home!!!"